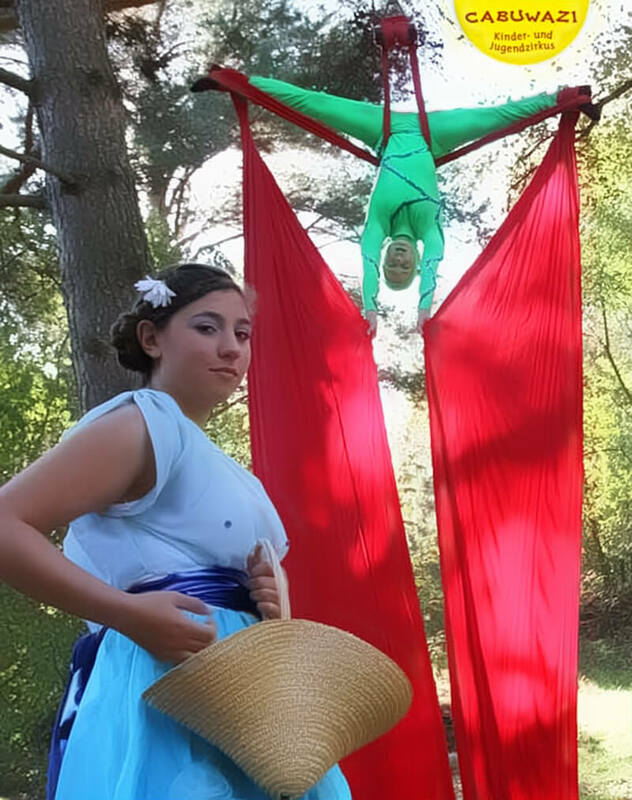 32 children and youngsters from Berlin and Mirtos will meet in the village of Mirtos from 17.10.15 – 31.10.15 to create a lively, colourful children circus together. The participation is free of cost. 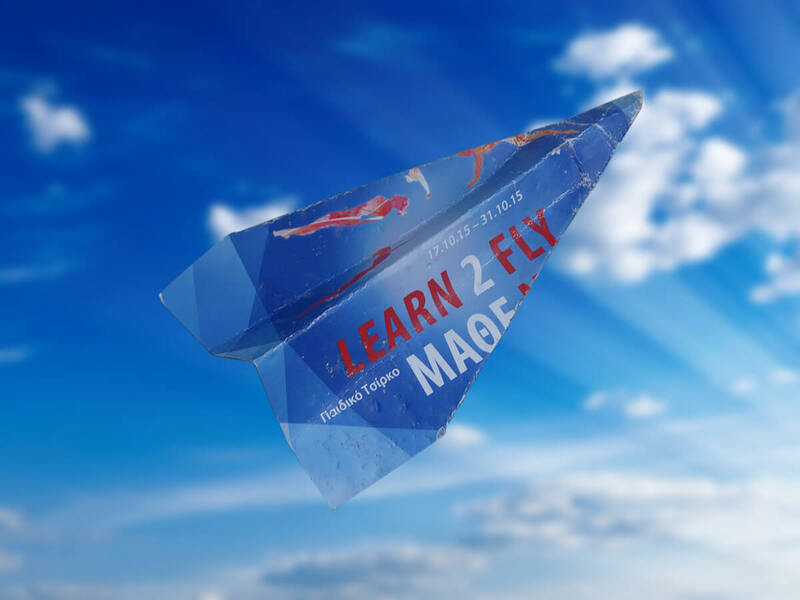 The international youth exchange, called “Learn2fly”, is a crossover of methods used by the cultural youth education. 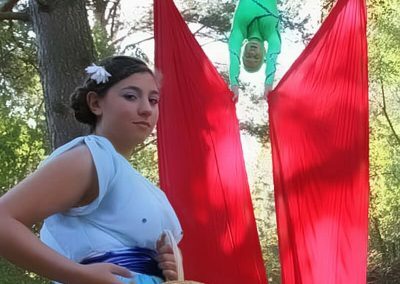 Not only Circus is done here but also music, dance and theater improvisation. 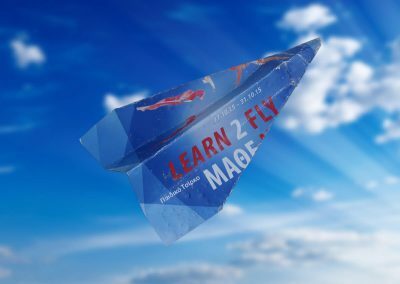 From the intense co-actions and reflections of their future perspectives arise short stories about “learning how to fly”. 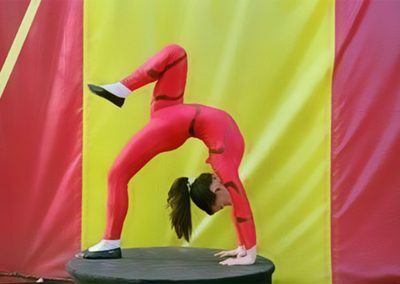 In the mix of music, theater, dance and circus education the youngsters develop their own ways of expression and presentation. 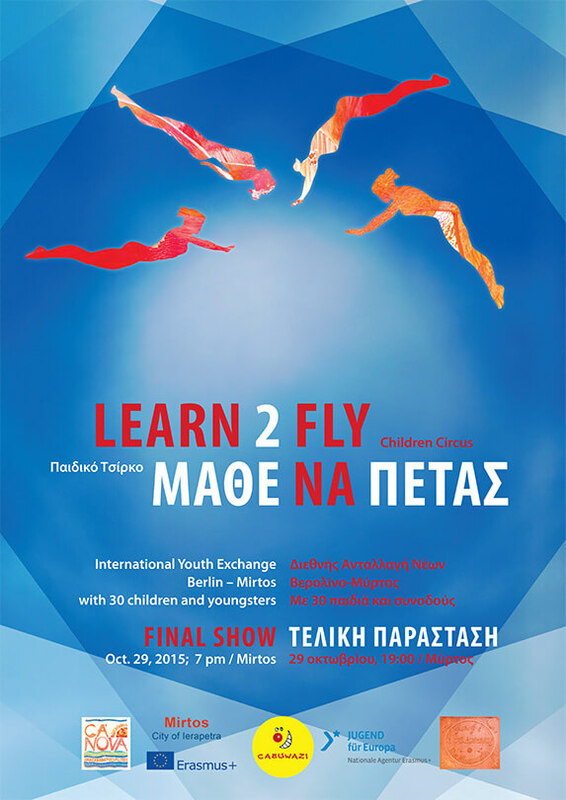 In a common process they prepare their final performance and will present it in Mirtos on Thursday 29.10.2015. By working towards a collective achievement, and collaborating in an international team, the children will learn the practice of conflict-solution-models and democratic decision-makings, and their sense of responsibility will be reinforced. It motivates to active citizenship and supports the participation in cultural life. During the project the youngsters will develop their cognitive functions and motor skill, achieve self-initiative, entrepreneurship competences, cultural awareness and cultural expression. The intercultural dialogue, the understanding and the ability to communicate are stimulated. This makes it easier to learn together and from each other. 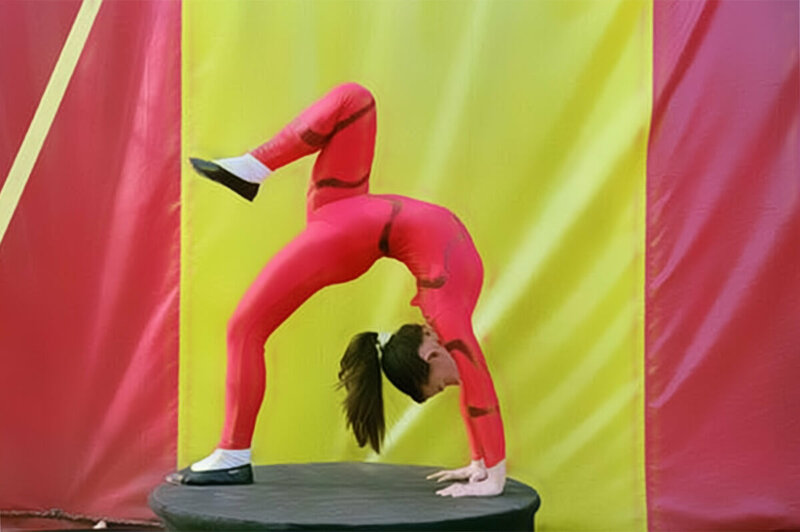 The artistic and creative workshops improve the process of reflexive communication in a way of active cooperation.